We’re fourth-generation bean lovers and owners of Camellia Brand®. We’ve been sourcing and selling premium quality beans since 1923. Because we’ve cultivated decades-long relationships with American farmers who set aside their best for us, we’re able to source the freshest, premier-quality beans, peas and lentils. In fact, our farmers named this higher level of quality “The Hayward Standard” after us, because it’s better than the top USDA grade. Generations of Southerners (and beyond!) have trusted Camellia quality for home-cooked traditions like Red Beans & Rice since 1923. We’re so much a part of the cultural fabric, we’ve even got a Mardi Gras parade named after us! In 1947, our beans hit the supermarket shelves in innovative new cellophane packaging with the camellia flower logo – and the rest is history. 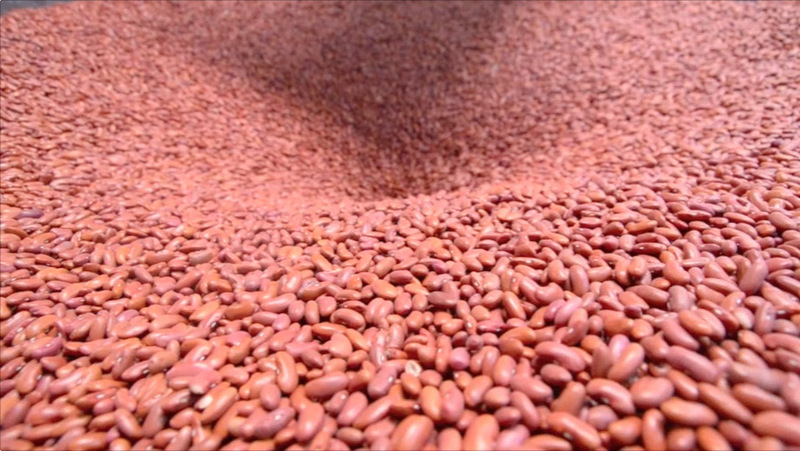 Today we continue to carefully select and process the best and tastiest beans, peans and lentils, and our brand is a symbol of family tradition and home-cooked goodness for millions of Americans. Get the latest news from Camellia Foodservice. Copyright © 2019 L.H. Hayward & Co. LLC. All Rights Reserved. Camellia Brand© is a registered trademark of L. H. Hayward & Co., LLC.